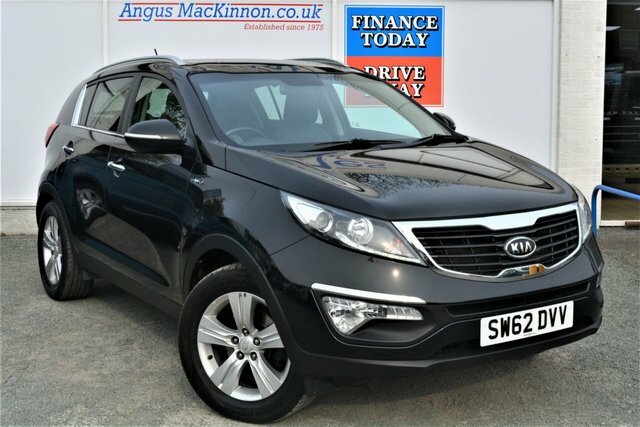 Angus MacKinnon offers a wide selection of high-quality used Kia cars at extremely competitive prices. From the nimble Picanto city car to the classy and spacious Kia Stinger GT coupe, there is something to suit every lifestyle and budget in the Kia range. We have a team of finance experts waiting to help you find the best deal on one of our used Kias, so why not visit us here in Uttoxeter to see what Angus MacKinnon can offer you? Browse our stock online or in person at our dealership in Uttoxeter to discover the perfect Kia car for you! Our dedicated team of finance specialists will help you find a fair and affordable finance agreement, whatever your credit history.